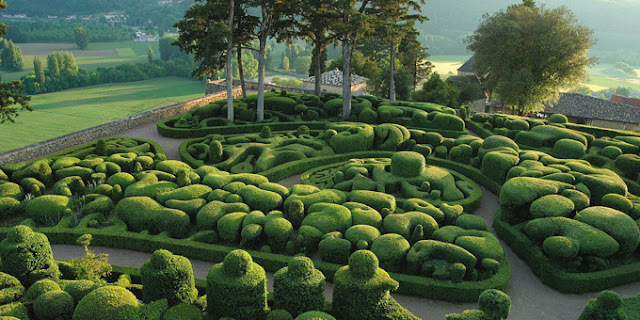 The Château de Marqueyssac is a 17th century chateau and gardens located at Vézac, in the Dordogne Department of France. 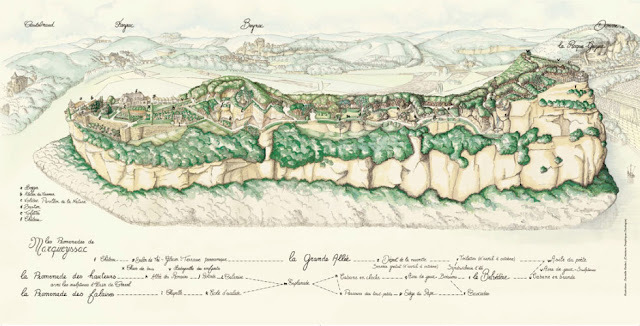 The chateau was built at the end of the 17th century by Bertrand Vernet de Marqueyssac, Counselor to Louis XIV, on cliffs overlooking the Dordogne Valley. 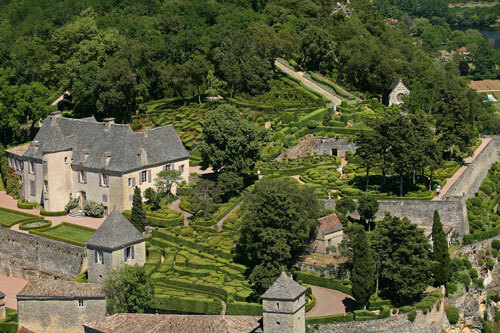 The original garden à la française was attributed to a pupil of André Le Nôtre, and featured terraces, alleys, and a kitchen garden surrounding the chateau.